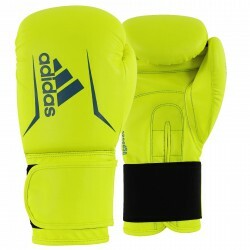 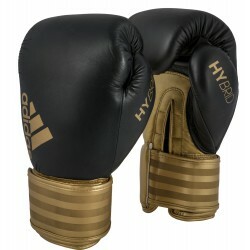 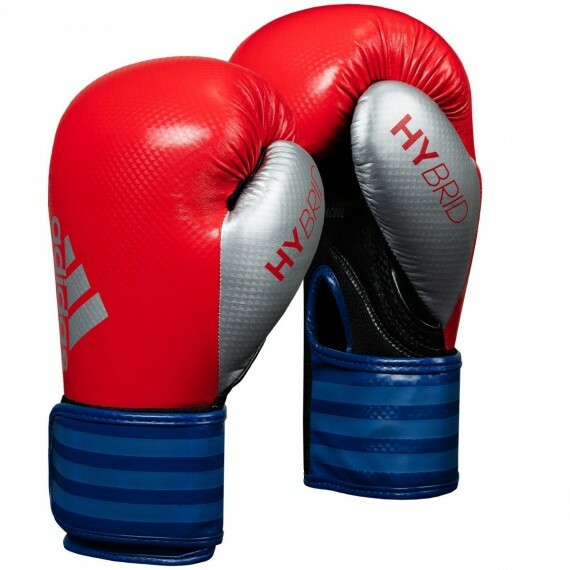 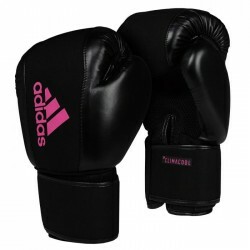 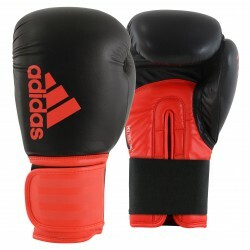 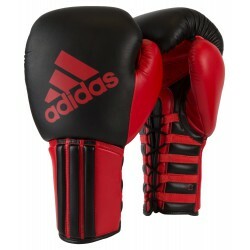 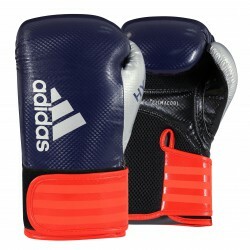 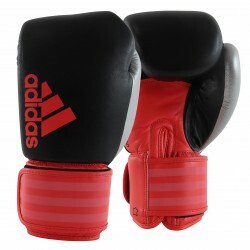 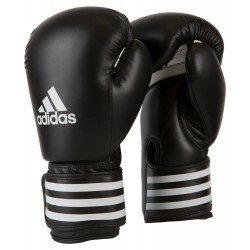 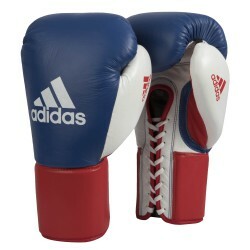 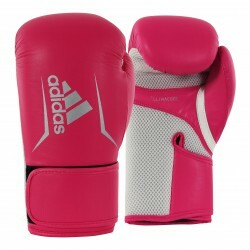 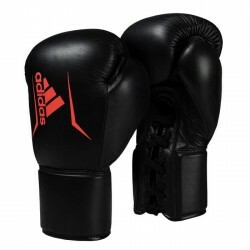 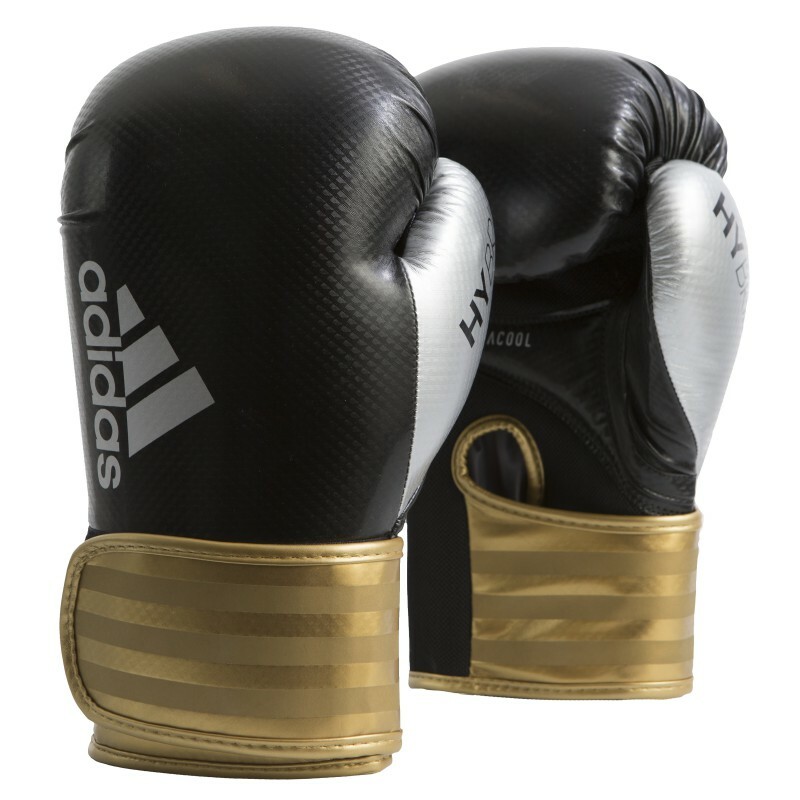 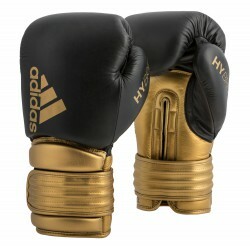 The Adidas Hybrid 75 Boxing Gloves are constructed of high-tech durable Maya dazzle PU that lasts and performs like leather but at a significantly reduced cost, with flashier styling. 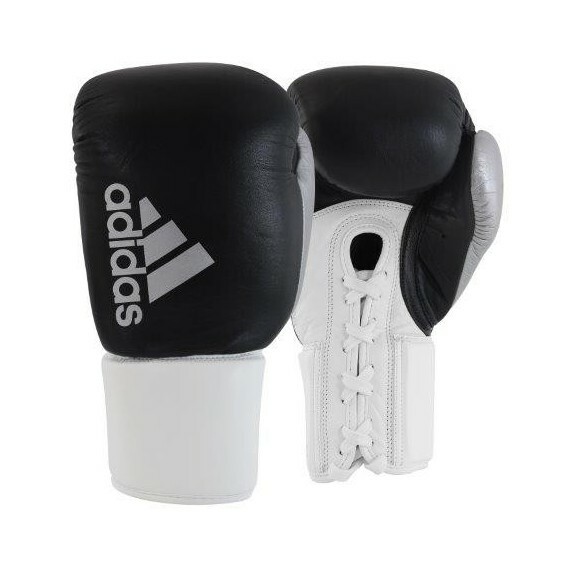 Full IMF molded foam guarantees a consistent level of impact resistance and shock absorption for all heavy bag and light bag training. 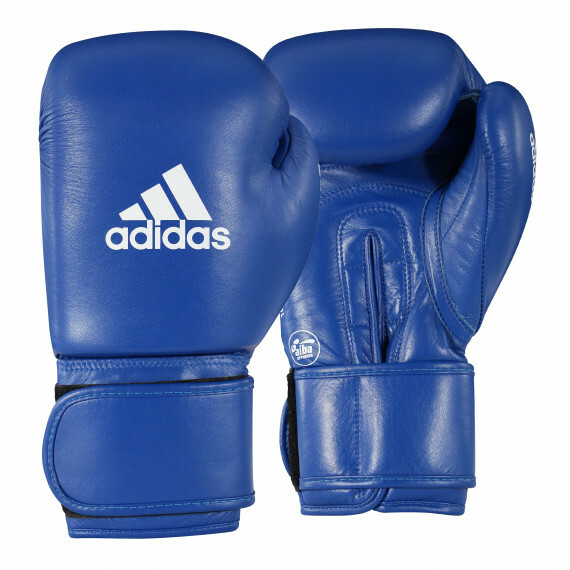 A strategic wraparound wrist strap keeps gloves snug and secure during training. 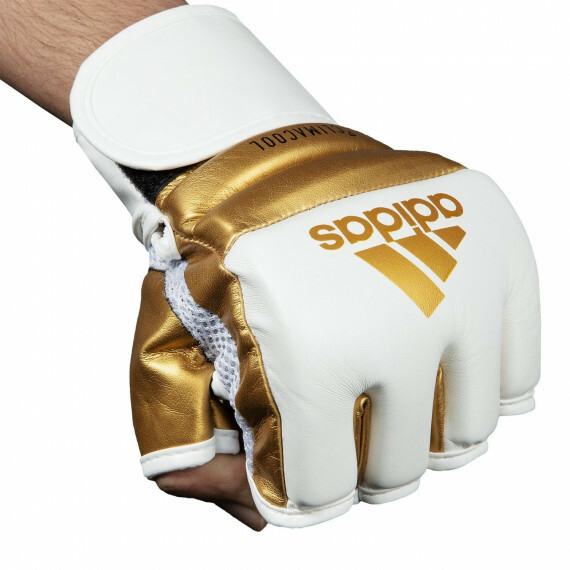 Patented ClimaCool palm allows hot air to escape and helps keep athletes cooler and drier during workouts. 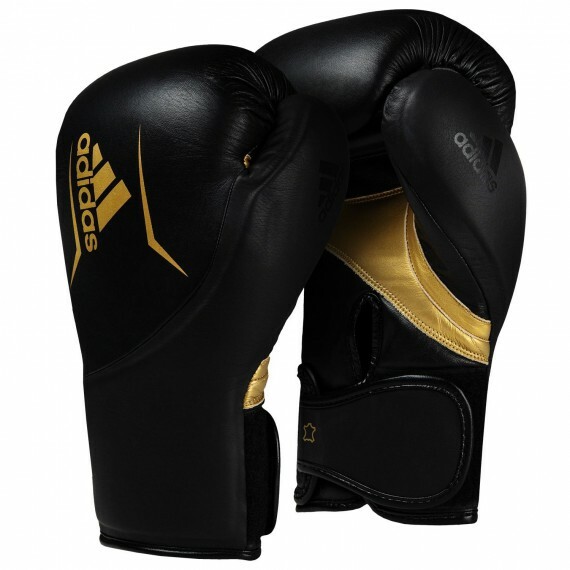 Full satin nylon interior hand liner is comfortable and prevents water absorption to the foam. 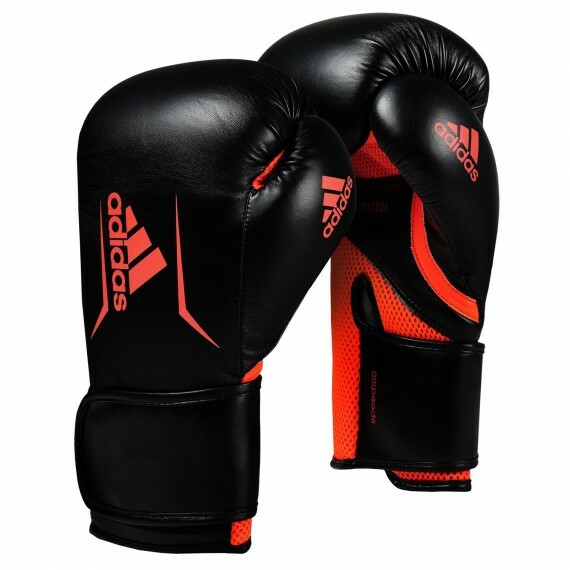 Elite design is ideal for all heavy bag training and punch mitt workouts. 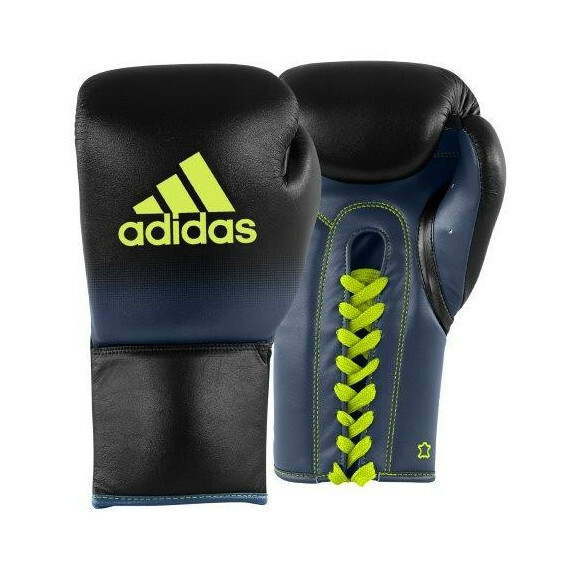 Built for speed and training efficiency, for all skill levels.